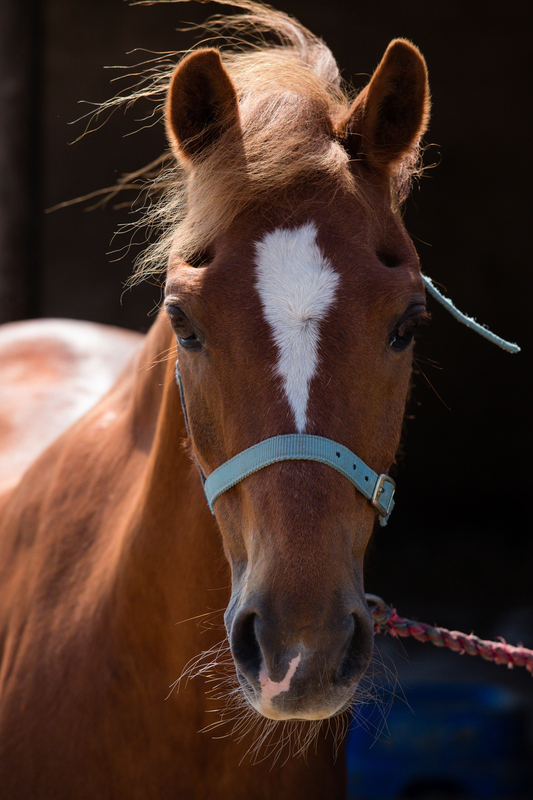 The Horse Rangers Association was founded in 1954 by Raymond Gordon, with the Windsor Troop being formed in 1972. Our Founder, Raymond Gordon F.R.S.A created the Horse Rangers for boys and girls aged eight years upwards with no access to ponies, with the aim of teaching horsemanship, the love of animals and respect for others. The HRA was disbanded a few years ago and the remaining Troops became self sufficient. 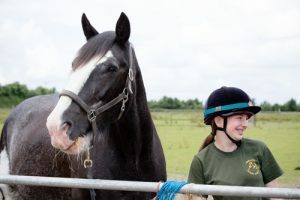 Windsor Horse Rangers is open to children aged between 8 and 18. The older children come in the mornings and the under 10s in the afternoons. Several of the teenagers from the mornings stay all day in order to help with the younger children in the afternoons. The children learn how to get the horses ready to ride, how to clean up after them and every aspect of how to look after a horse. As well as learning about riding and horse care, Rangers learn other skills like teamwork and respect for people and animals. They spend a lot of time outside doing physical activities such as poo-picking the fields, mucking out stables and sweeping the yard. The children are taught theory in our classrooms from a syllabus which gets progressively more in depth as the children progress through Rangers. They work towards achievement badges and get presented with the badges they have earned at the annual awards day. The Rangers are given ranks and are promoted to give them more responsibility as they prove themselves. Please note that, in line with most other equestrian establishments, we have a 13 stone weight limit on riders. As a Ranger approaches the weight limit they will find that the number of horses they can ride is more limited. All riders are weighed regularly to ensure the well-being of our horses.